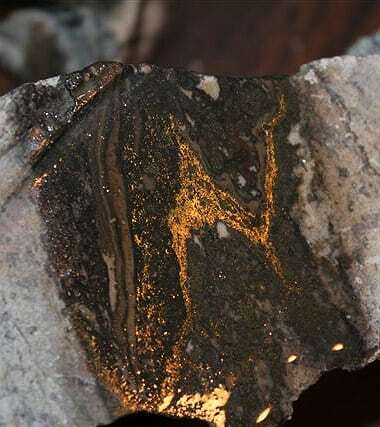 GIG HARBOR, Wash., Aug. 27, 2013 /PRNewswire/ — LKA Gold Incorporated (OTCQB: LKAI) announced that it’s second quarter, 2013 ore shipments (exploratory) were below normal due to the substantial amount of vein material mined but not shipped before the end of the quarter. Over 200 tons of such material was crushed, bagged and remained on LKA’s property at the end of the quarter. Average grades of this unshipped material were approximately .74 ounces (21 grams) gold per ton.